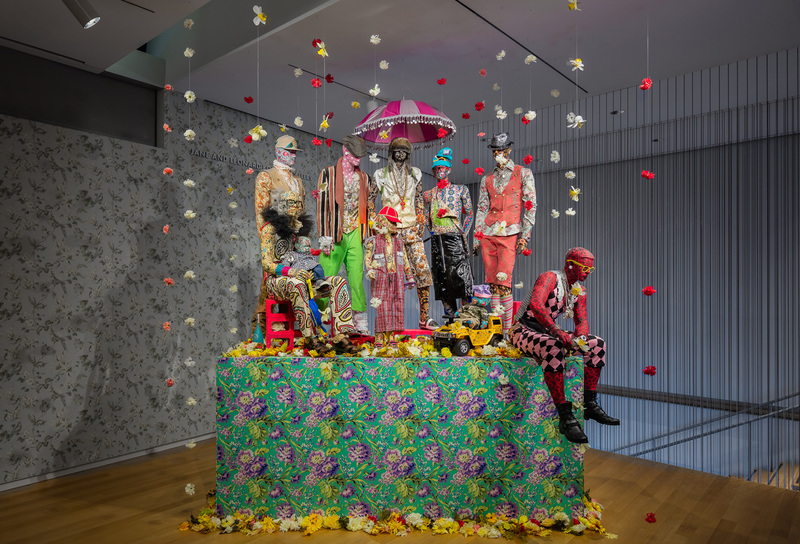 Ebony G Patterson is tearing apart our collective American contemporary art consciousness. She has recently closed a show at New York's Museum of Arts and Design and is rocking as exhibition at the Studio Museum in Harlem! We caught up with her at EXPO Chicago. Richard and Duncan announce a new Bad at Sports initiative. This week: NO NOT THE GUITAR COLLECTOR! Instead this week Duncan and Jesse talk to Deborah Stratman the artist and filmmaker.